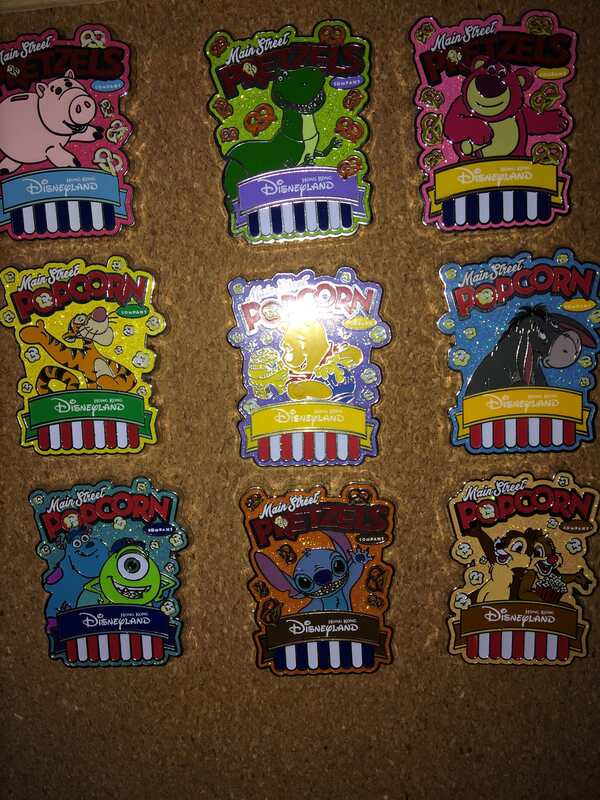 Discussion in 'Pin Showroom' started by Kerri780, Nov 13, 2018. I have been collecting this set for a few months and I LOVE it, it is my favourite mystery set I've come across from all the parks, it's a great mix of characters, soooooooo glittery and the colours POP. TammyH, Mike_Mouse, cyke23 and 4 others like this. That's a super cute set to complete, too! Congrats! Nice! Congrats on completing the set! 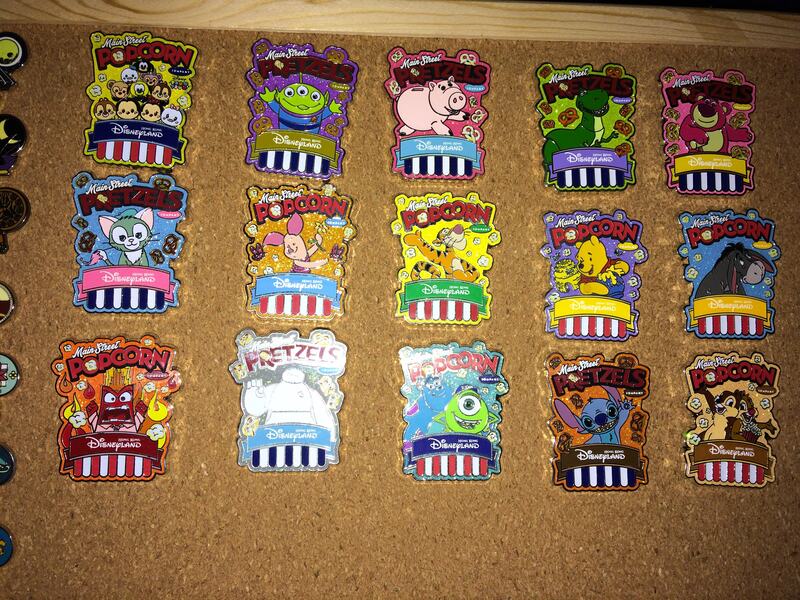 Your right, the pins are awesome! Glitter does seem more common on the pins from Asia. I have discovered I love pins with glitter and so I am always chasing pins from overseas. Wow and what a large set congrats! It does feel great to finish! And while you may finish others this will always be the first! Yay!!!! I am such a sucker for glitter, I can't help it, it just makes everything better! Asia really does have cute pins Have you seen the pre-view for the mystery Mickey 90th set coming in January? They look metallic/glittery so I'll be after a couple of those! Thanks! It is a really cute set, I just keep staring at it! That is wonderful! Now you should use a glitter pen to paint the frame of the board! Kerri780 and TheMickeyMouseRules like this. That is a really great set. Great job! Congrats, and thanks for sharing. Really nice. 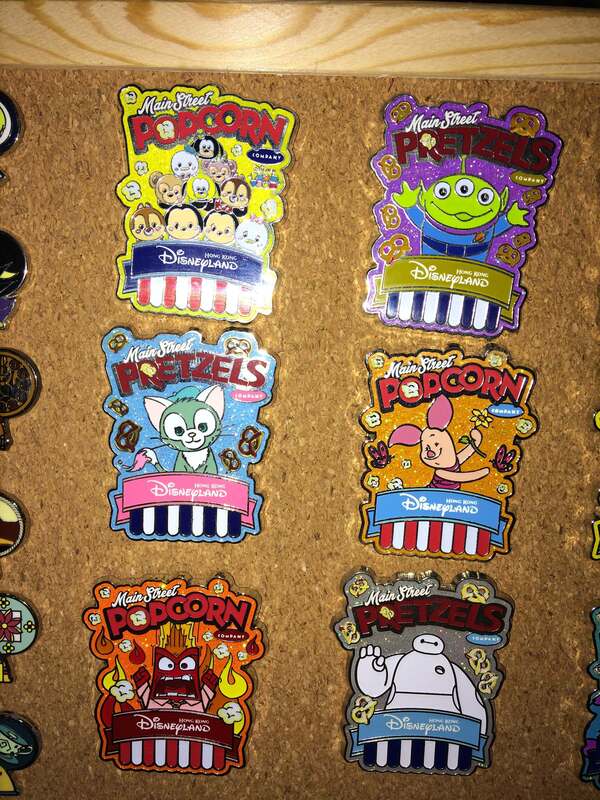 HKDL is awesome for pins. Can't wait to go back. Niceeee! Is it just me that thinks other non US resorts have better pins?! Maybe it’s a case grass is greener on the other side. I feel the same, Hong Kong has so many sweet ones and lots more glitter! Congrats on completing the set! They look awesome all together!